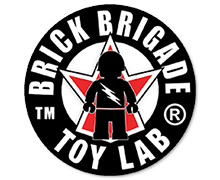 World War Brick is Open! 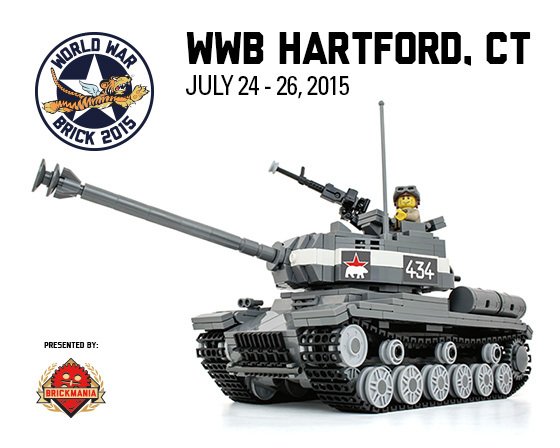 Come see World War I and World War II replicas, displays and dioramas made from LEGO bricks. Come see a record breaking 26′ replica of a US Battleship made entirely out of LEGOs. Come see historic battles recreated in LEGO. Meet the builders. Meet the Fans. Play Games. Support Wounded Warrior Project. Have a Blast. 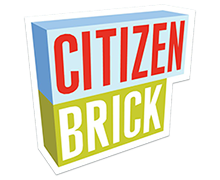 Buy exclusive custom kits made with LEGO bricks from Brickmania, BrickArms weapons for minifigures from GI Brick and custom printed LEGO elements to take your minifigure to a whole new level from Citizen Brick. 10AM – 4PM Sunday (Military Appreciation Day) Veterans and Active Military Personnel’s tickets are half price.